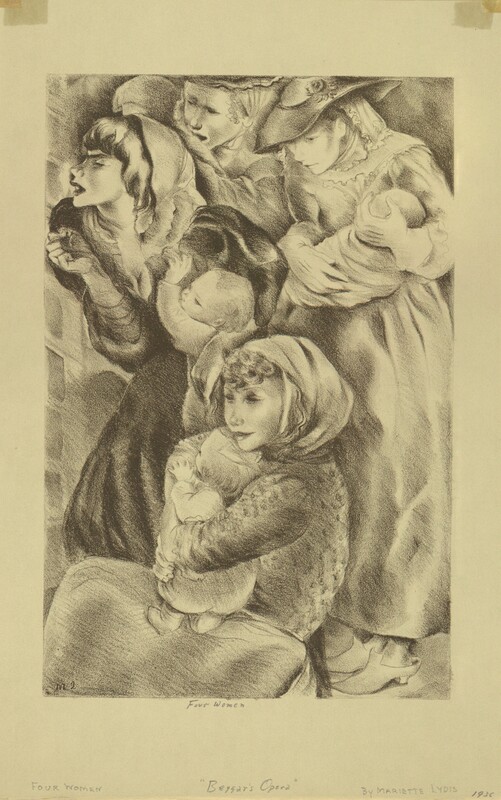 Lithograph titled, "Four Women" in the series "Beggar’s Opera." 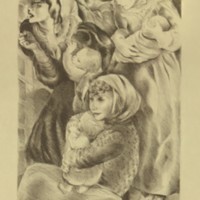 Image is of four women in various modes of dress, each with an infant. 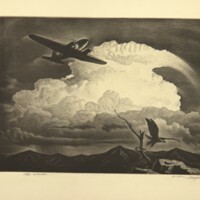 Matted and unframed. 8 3/8" x 13 3/8"
Lydis, Mariette, “Four Women,” Digital Exhibits, accessed April 22, 2019, https://cuexhibits.wrlc.org/items/show/57.